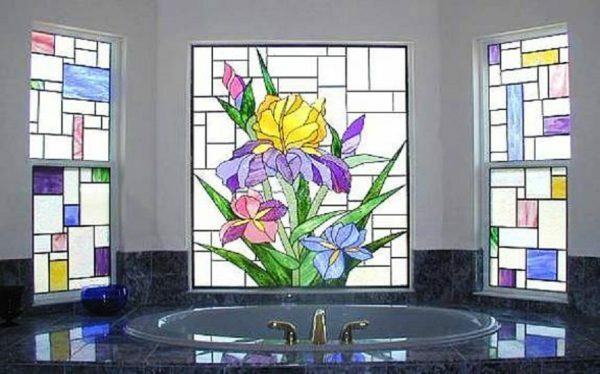 Stained glass is a very old form of art, design of the glass . 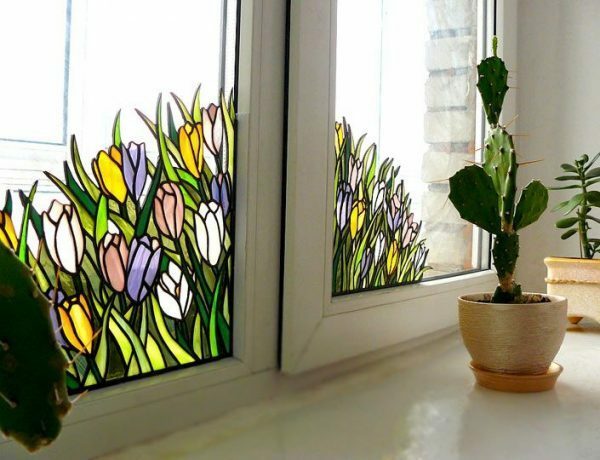 The oldest stained glass works it is found in the interiors of churches, and is thought to date from the fifth century. 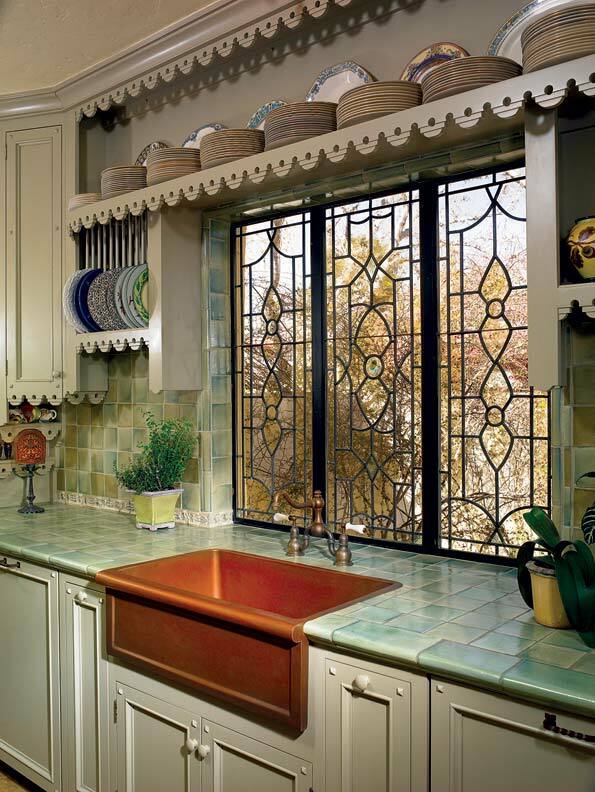 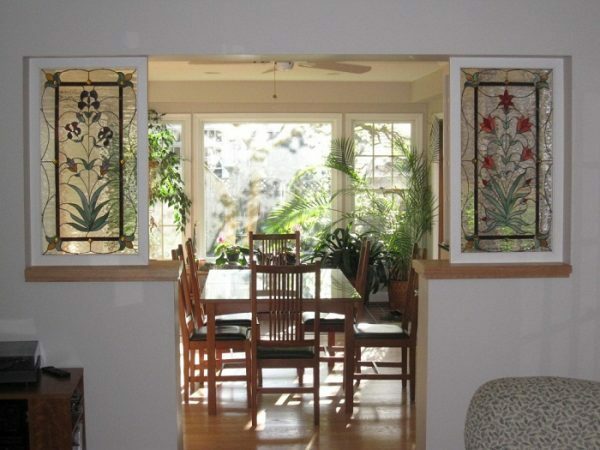 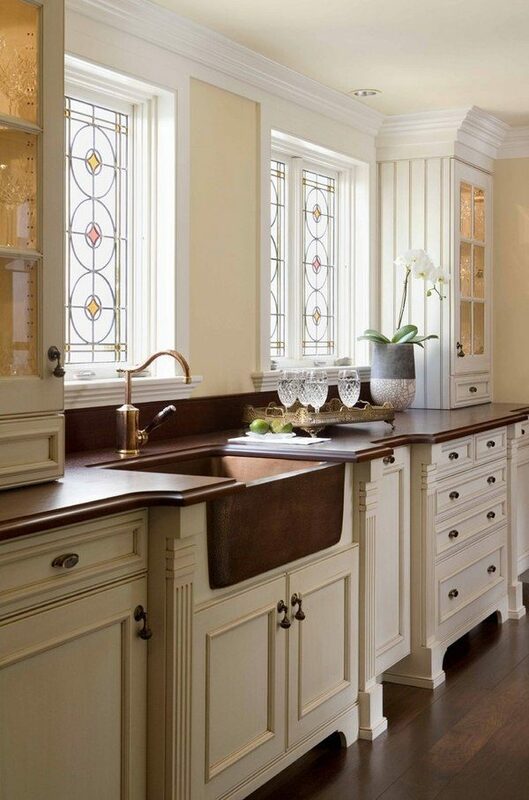 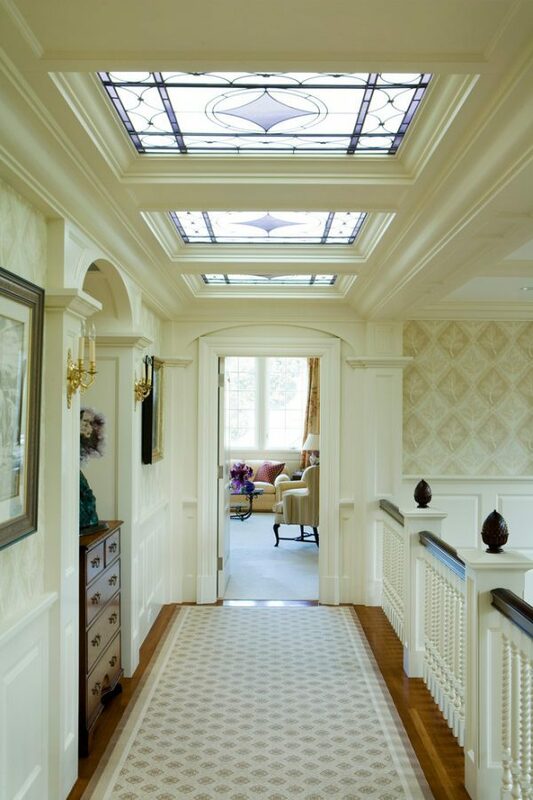 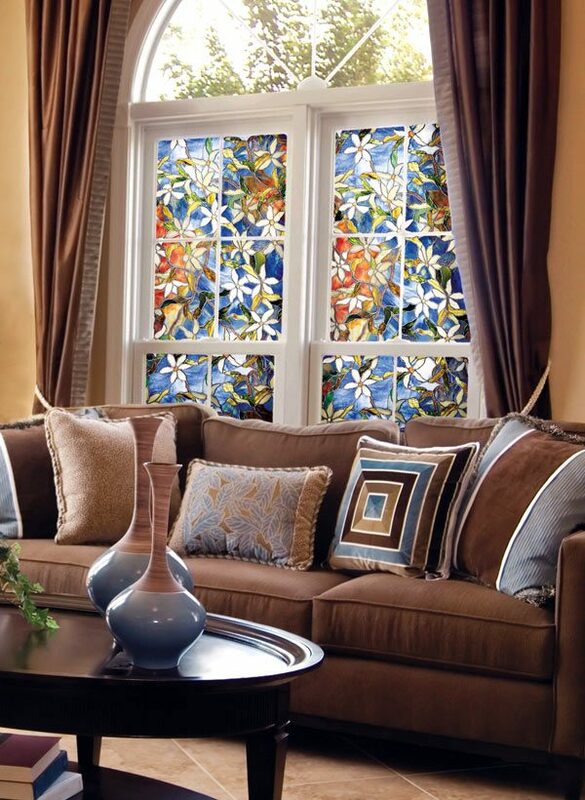 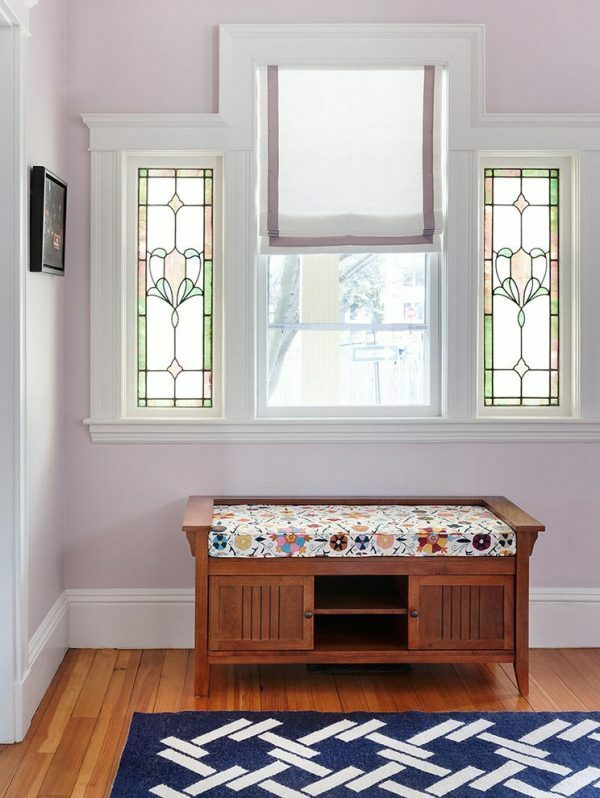 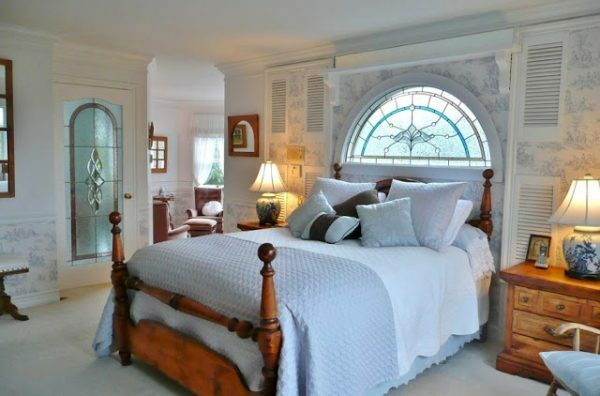 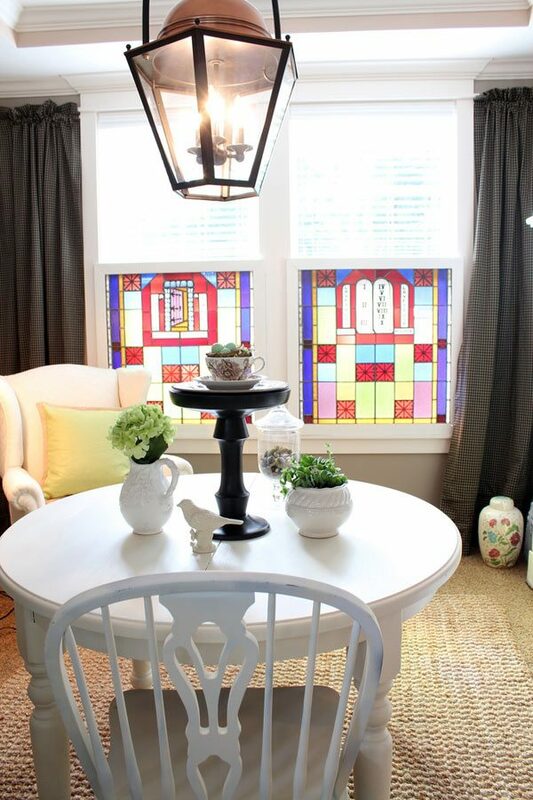 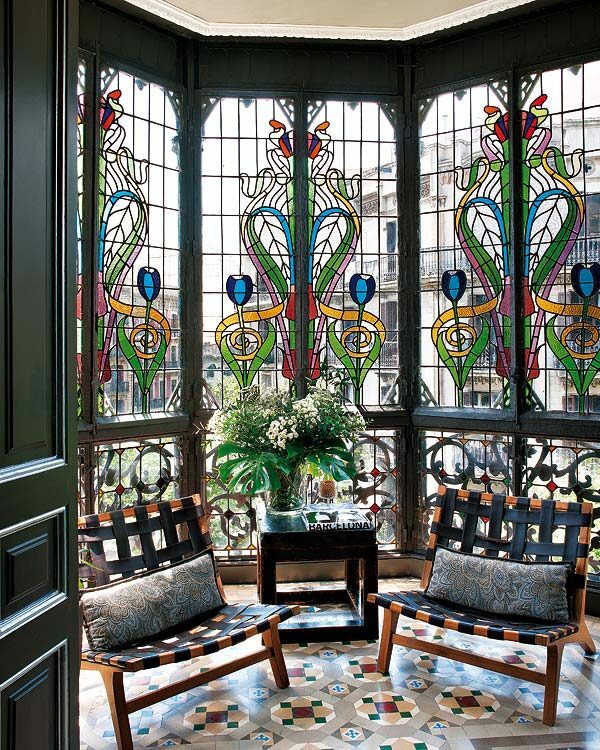 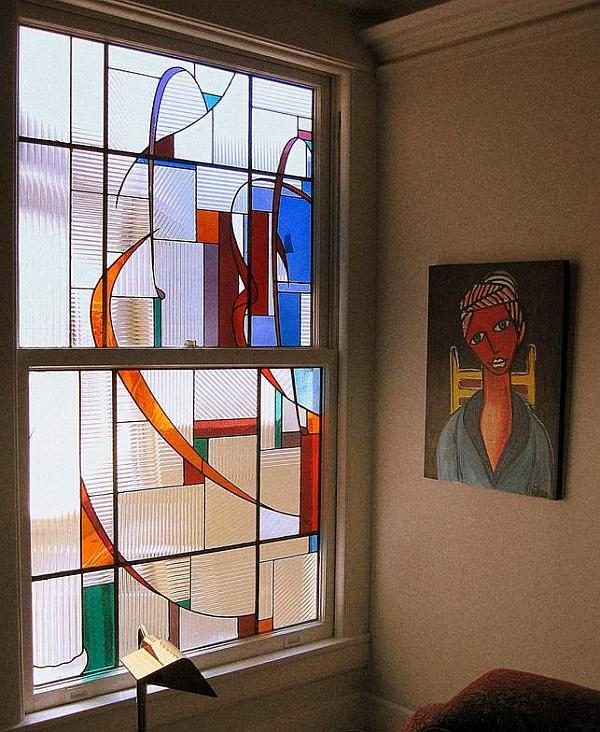 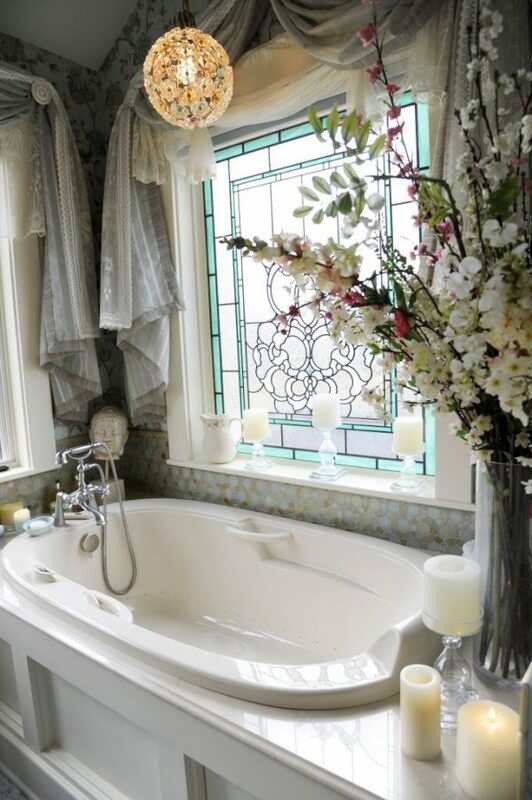 Lately the stained glass is increasingly used in private homes. 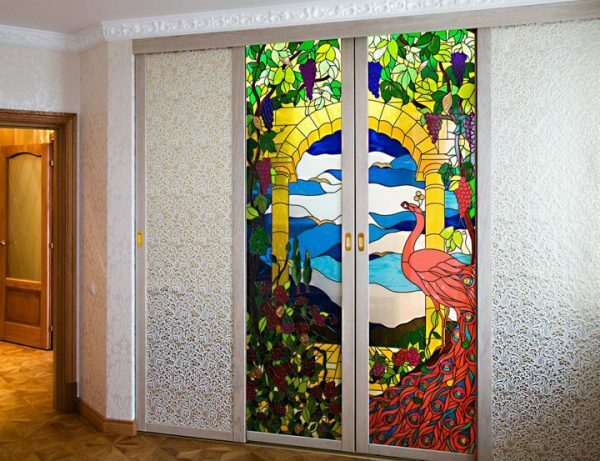 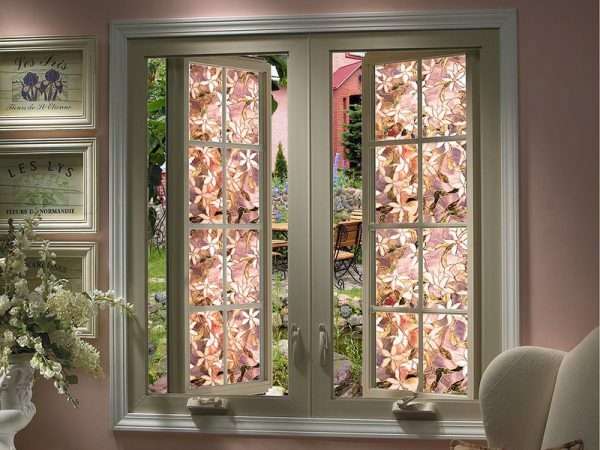 Stained glass is used for the interior design, then in fashion, applied arts, etc. 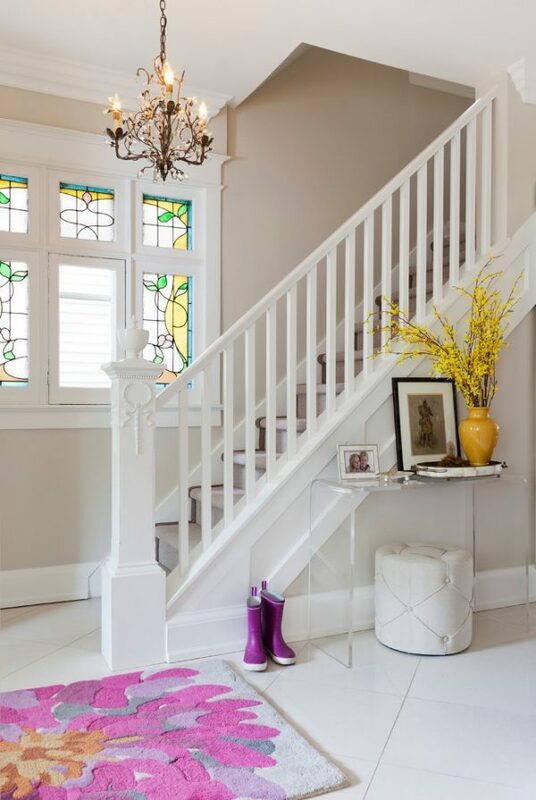 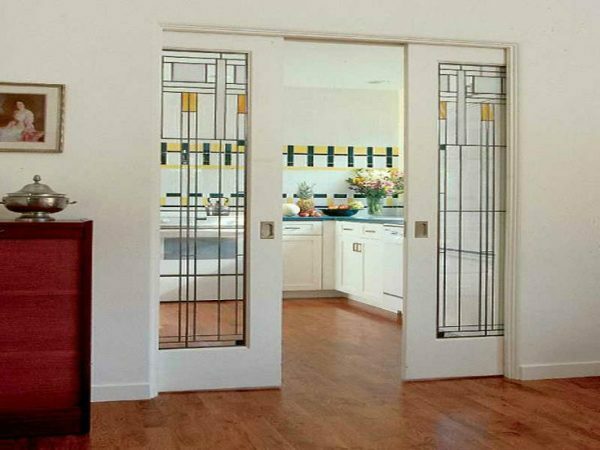 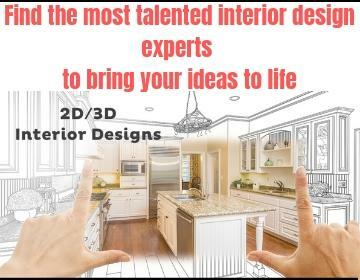 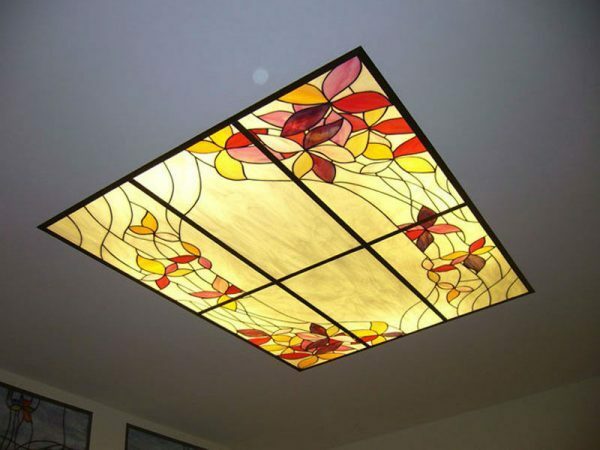 Before you decide stained glass to be an interesting part of your interior design, look stained glass decor ideas that we have prepared for you.